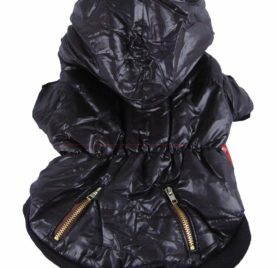 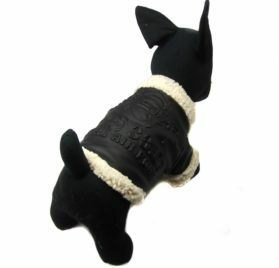 Are you bored of the same old jackets that you put on, on your chihuahua during winters? 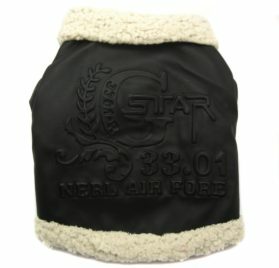 Of course, you need to keep them warm. 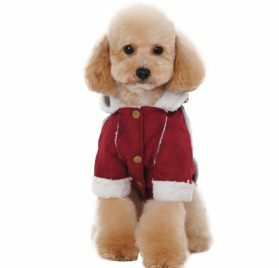 But, jackets are not the only options. 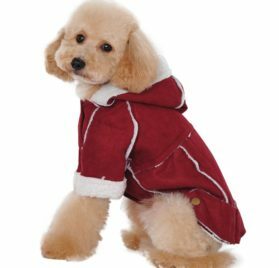 Have you ever thought of getting them some chihuahua coats? 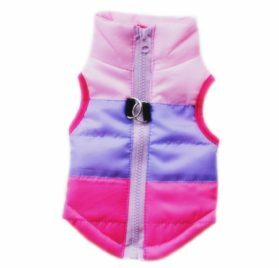 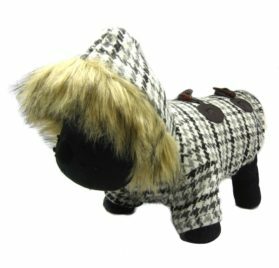 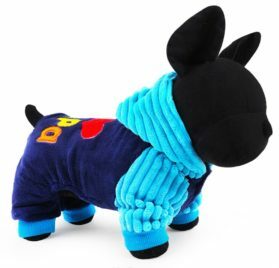 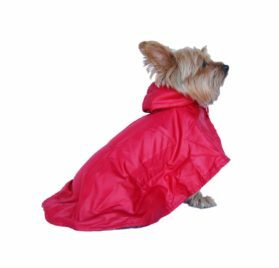 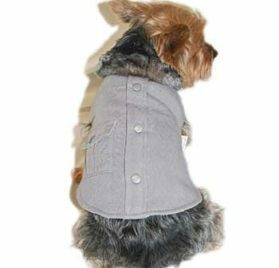 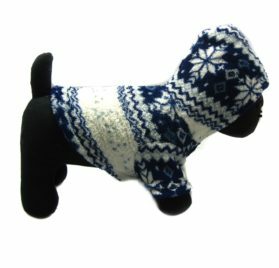 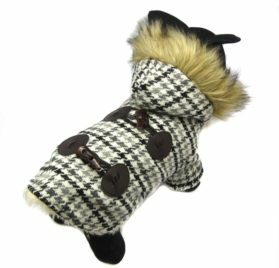 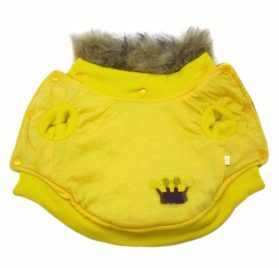 Imagine how smart, aristocratic and sassy you little dog will look in a chihuahua long coat. 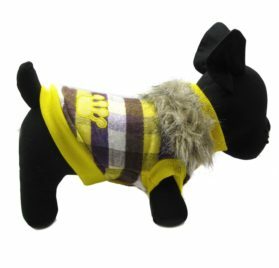 Fortunately, you do not have to go far to get a chihuahua coat. 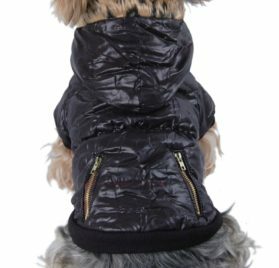 That’s because we have a good collection of coats for chihuahuas right here. 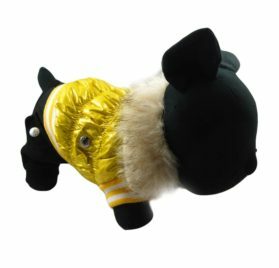 Just have a look. 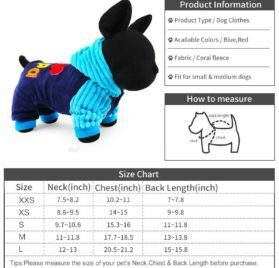 Copyright © 2015-2018 www.ChihuahuaKingdom.Com All Rights Reserved.